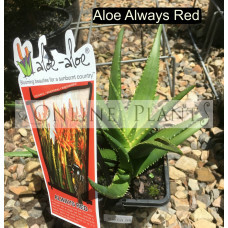 Aloe Aloe is high quality flowering plants that blossoms on tough Australian Climate. 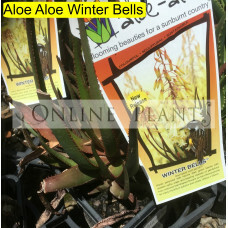 Premier hybrid aloes offer amazing and sustainable gardening solution for home gardeners and landscapers. 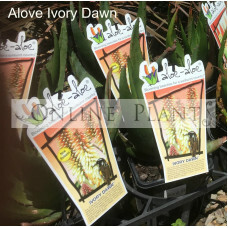 Top quality flowers, trendy architectural shapes and dramatic foliage make aloes as amazing plant among Australian garden. 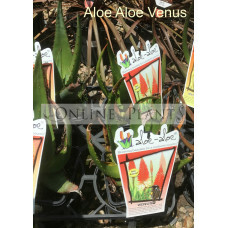 Venus™ (Aloe hybrid ‘LEO 5249’ ) Numerous beautiful large glowing red to white bicoloured flowers fo..